Interesting facts about Mangoes | Do You Know? 1. All across the world, alphansos is the highest and the top-most variety of mango. 2. Nearly half of the world's mangoes are produced in India, but the country accounts for less than one percent of the international mango trade due to the fact India consumes most of its own production. 3. Some of the mango trees can bear fruits even after 300 years. 4. 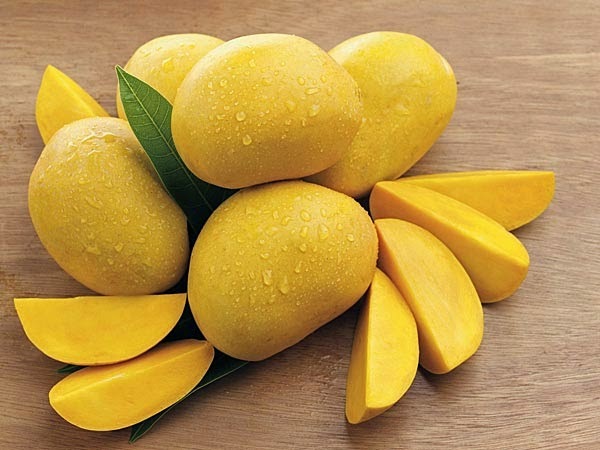 Apart from India, mango is also the national fruit of Pakistan and the Philippines. Mango tree is the national tree of Bangladesh and a symbol of love. 5. Buddhist monks are believed to have introduced the mango to Malaysia and eastern Asia around the 5th century B.C. Legend has it that the God Buddha found tranquillity and meditated under the cool shade of a mango tree. 6. 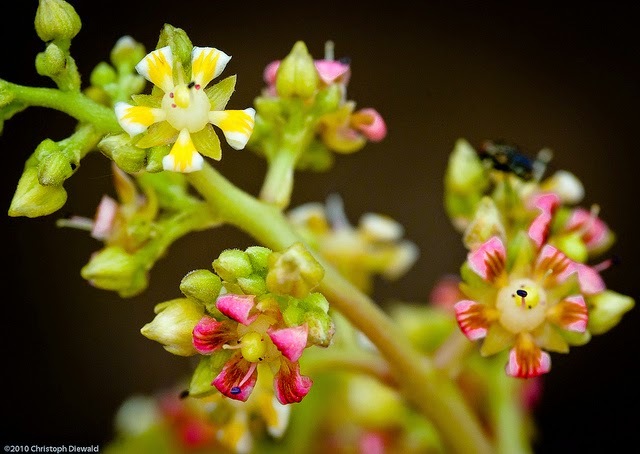 The flowers of a mango tree are small and white with five petals, and the fruit takes between three and six months to ripen. 7. Mango fruit can come in various shapes, size and colour including yellow, orange, red and green. 8. Mangos contain many nutrients. The vitamin content depends on the variety and maturity of the fruit. When a mango is green and still growing there is a high vitamin C content, as the fruit ripens and matures the amount of beta carotene (vitamin A) increases. 9. Mango lassi is a very popular drink throughout South Asia, it is a combination of ripe mangoes or mango pulp with buttermilk and sugar. 10. In India and several other cultures the mango fruit and leaves are ritually used as floral decorations at weddings, public celebrations and religious ceremonies. 11. Common mango varieties in countries such as the US and UK include: Tommy Atkins, Haden, Kent, Keitt, Ataulfo and Francis. In Asian countries such as India popular varieties include Alphonso, Benishaan, Kesar and Chaunsa. 12. In the Hindu culture hanging fresh mango leaves outside the front door during Ponggol (Hindu New Year) and Deepavali is considered a blessing to the house. 13. Burning of mango wood, leaves and debris is not advised - toxic fumes can cause serious irritation to eyes and lungs. 14. 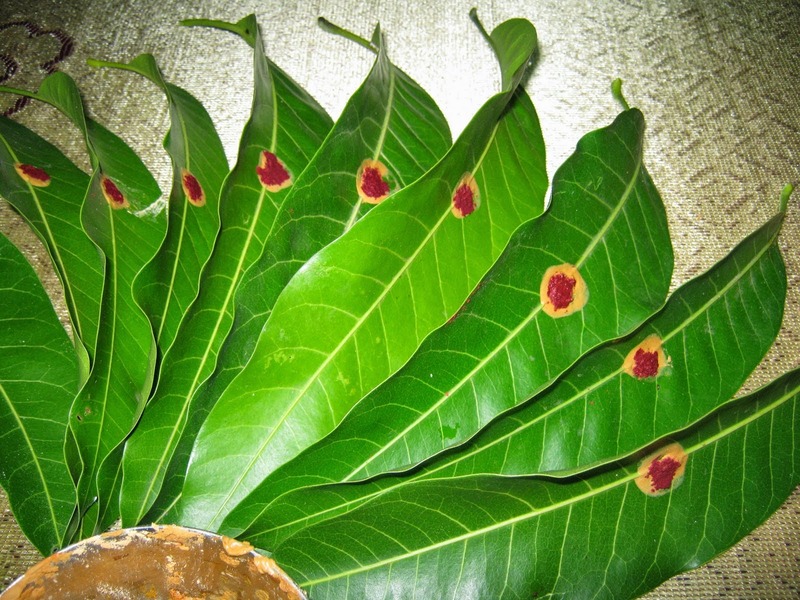 Mango leaves are considered toxic and can kill cattle or other grazing livestock. 15. There are over 20 million metric tons of mangos grown throughout the tropical and sub-tropical world. 16. 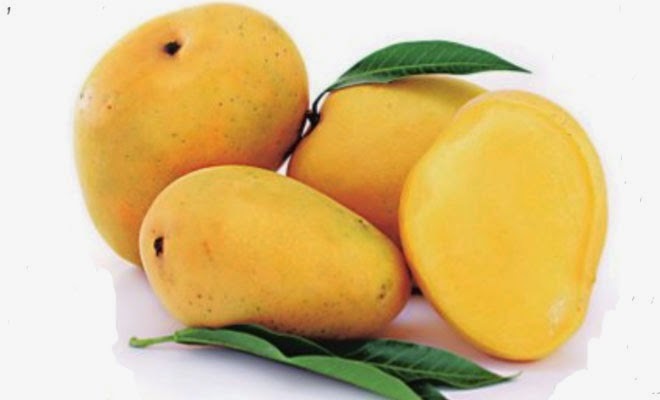 The leading mango producer is India. Mexico and China compete for second place, followed by Pakistan and Indonesia. Thailand, Nigeria, Brazil, Philippines and Haiti follow in order. 17. The fruit of the mango is called a Drupe - consisting of the mesocarp (edible fleshy part) and endocarp (large woody, flattened pit). 18. An average sized mango can contain up to 40% of your daily fiber requirement. 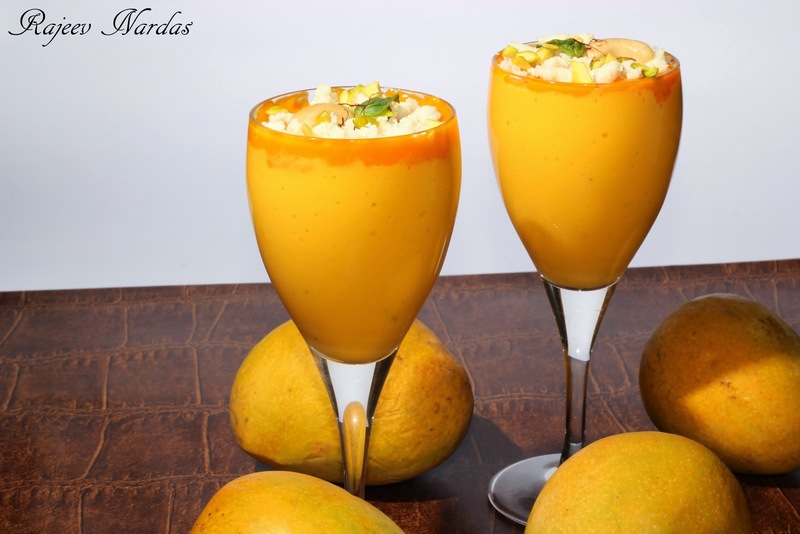 If you are eating your mango-a-day, irregularity is not a problem for you and so we'll spare the gruesome details regarding constipation, piles and spastic colon. 19. Research has shown that dietary fiber has a protective effect against degenerative diseases, especially with regards to the heart; may help prevent certain types of cancer, as well as lowering blood cholesterol levels. 20. To choose a Mango gently squeeze the 'nose' of the fruit. If there is slight give then the mango is ripe. Color is not the best indicator of ripeness.